Specsavers’ biennial Awards for Excellence has seen more than 238 entries across 13 categories this year. 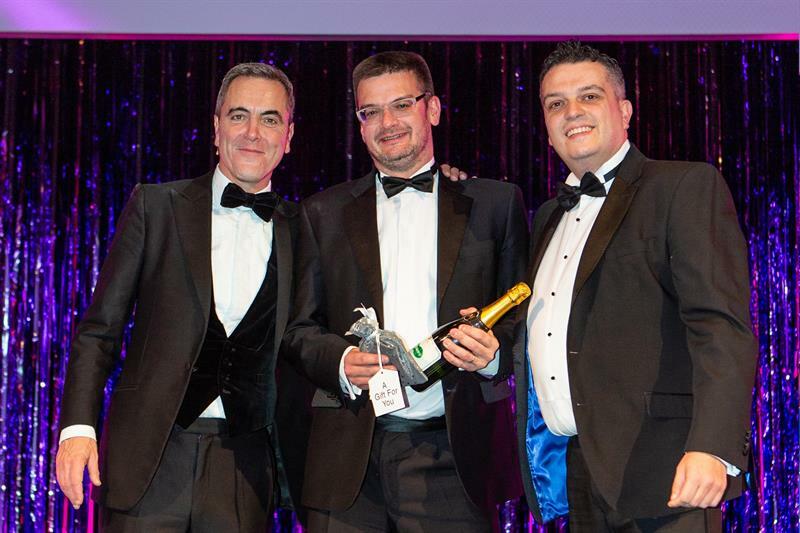 The awards ceremony that took place in Birmingham in November was hosted by actor James Nesbitt and was attended by more than 1,000 colleagues across 48 shortlisted practices. A special award was given to Andy Britton, optometrist partner at Haverfordwest, for clinical excellence and furthering enhanced optical services (EOS) in Wales.